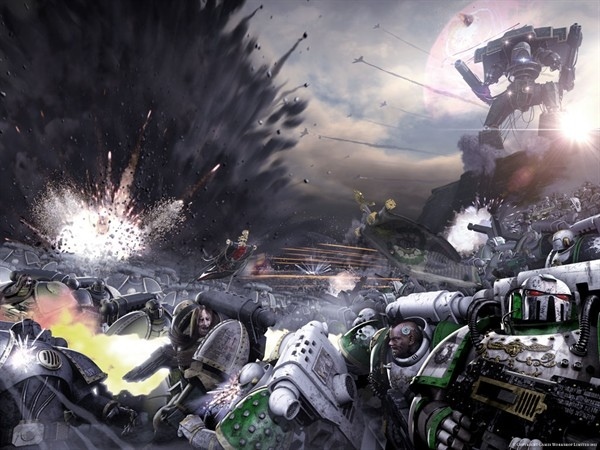 There’s a rumour that GW will be making a Horus Heresy game. More here on BOLS. OH GOD PLEASE BE TRUE!